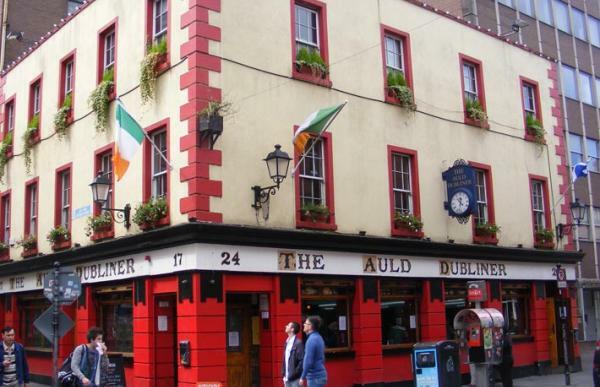 Enjoy this great weekend destination with our Dublin: Temple Bar treasure hunt exploring the centre of a vibrant city, rich in history and literary associations, and of course pubs. 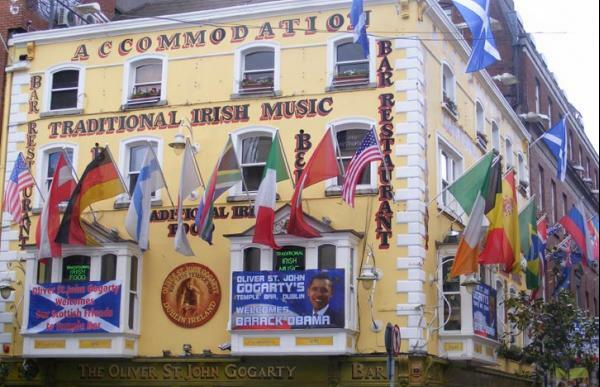 The route of our Dublin: Temple Bar treasure hunt starts at the top of O'Connell Street and heads towards the River Liffey. 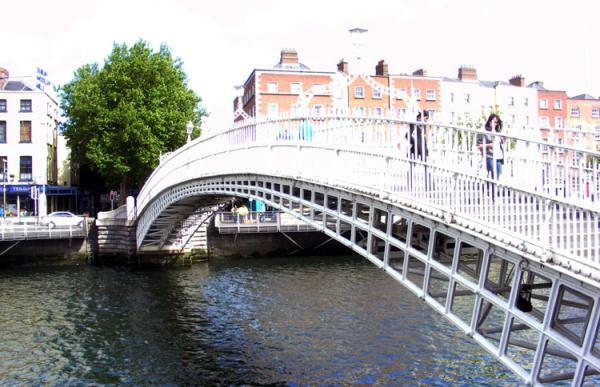 It then crosses the Ha'penny Bridge and wends its way through Dublin's famous Temple Bar district with its numerous lively pubs and bars. 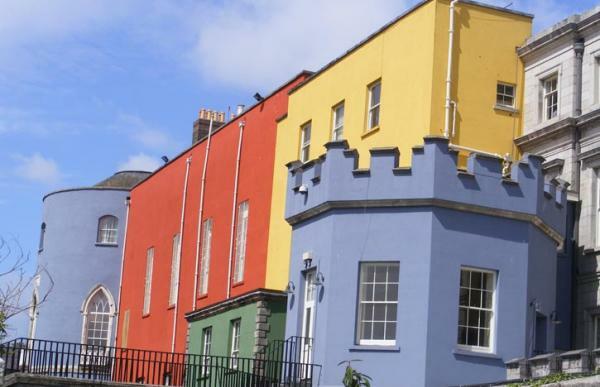 Changing tone again, the final stage of the treasure hunt explores the grounds of Dublin Castle (no entry fee required). To buy this treasure hunt in euros, click here. For a taster of this treasure hunt, click on the Preview Page here. We liked Valpard's youtube video which shows lots of the places that feature in our hunt.